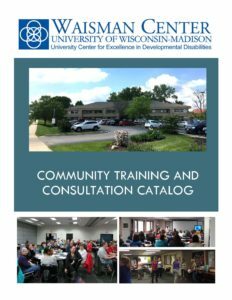 Waisman Center Community Outreach Wisconsin (COW) staff have extensive experience and knowledge in supporting people with disabilities to promote full community inclusion. Staff develop and provide practical trainings to agencies, teams, families, individuals with disabilities, program administrators/supervisors, and anyone interested in learning more about related topics in the field of Developmental Disabilities. 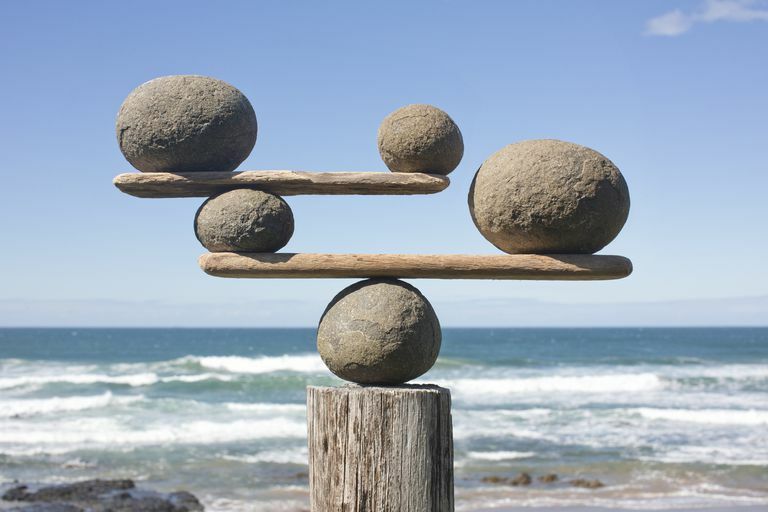 Most trainings meet the continuing education requirements for social workers as prescribed by the WI Department of Regulation and Licensing. The Waisman WIN (Wellness Inclusion Nursing) program is excited to announce a new series of online training opportunities for individuals around the state of Wisconsin. This series will provide expertise, training, and resources through videoconference workshops for individuals who support the overall health and wellbeing of adults with IDDs in their communities. Trainings on behavioral support and mental health are designed to assist professionals and caregivers in learning how to effectively support persons with developmental disabilities and others who could experience the full range of behavioral escalation and mental health issues. These informative and fun classes are geared towards people with developmental and intellectual disabilities. Epilepsy and Daily Living, scheduled for Wednesday, April 10, 2019, has been cancelled and will be rescheduled at a later date. Agencies and individuals will be charged the full registration fee for no-shows and late cancellations. The registration fee will be waived for cancellations made 24 hours or more prior to the start of the training. Substitutions are accepted. Community Outreach Wisconsin will charge a 15% admin fee for more than 2 training cancellations per month per agency. If you have questions related to training registration, email the Community Training program or call 608-265-9440 ext 440.